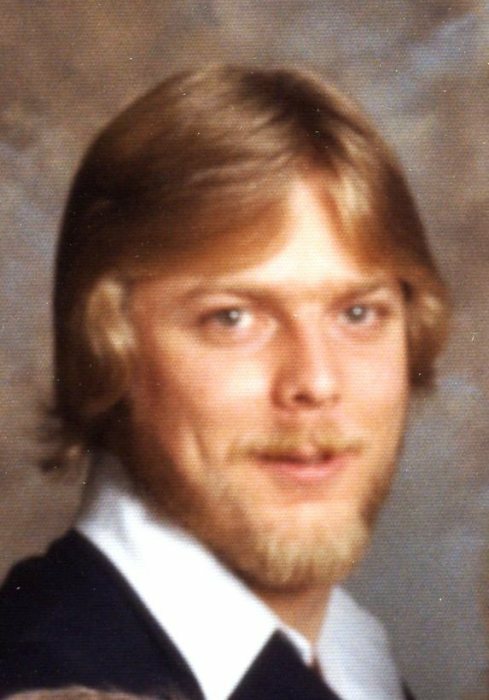 Obituary for David Lee Burns | Sullivan's Highland Funeral Service & Crematory, Inc.
David L. Burns, 58, Fayetteville, died on Wednesday, March 13, 2019 of pulmonary disease. David was born in Fayetteville, NC and was a lifelong area resident. He was always there to assist his neighbors with a helping hand. He is survived by his father, Harvey Burns; his daughter, April Burns; five grandchildren, Jayden, Jordyn, Jevon, Jakobe and Cali; three sisters, Brenda, Tania and Jody and numerous aunts, uncles, nieces, nephews, great nieces, great nephews and cousins. He is preceded in death by his mom, Bettie Burns. Services will be held at 11:00 a.m., Wednesday, March 20, 2019, at Sullivans Highland Funeral Home in Fayetteville. Burial will be in the Cumberland Memorial Gardens Cemetery. Family will receive friends from 10:00 a.m. – 11:00 a.m., Wednesday, March 20, 2019 at the funeral home. Donations in memory of David may be made to the American Lung Association at www.lung.org.